Inspections and/or repairs done by National Institute for the Certification of Engineering Technology (NICET) certified personnel. 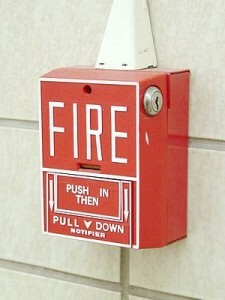 Our technicians will come to yoursite and inspect the fire alarm system to make sure it is up to all fire alarm codes. 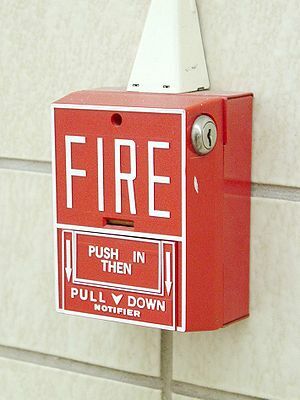 Our trained technicians are will be able to walk with you and answer any questions you may have regarding your fire alarm system.